Come home and enjoy the benefits of London’s best kept secret! Your new home is situated at the norther Gateway to London on over 8+ acres. 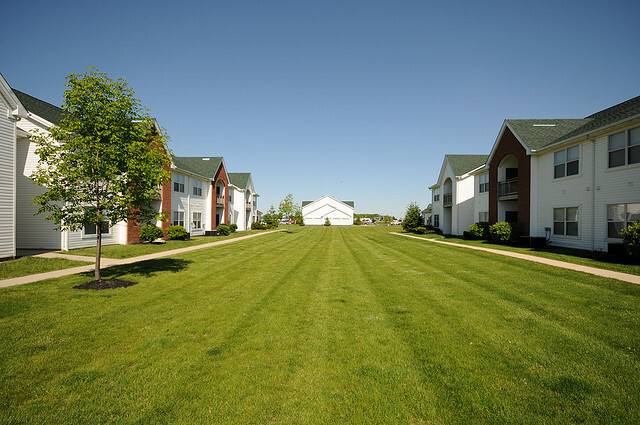 London is situated between Springfield and Columbus and is within 40 miles of two major airports – Port Columbus to the East and Dayton International Airport to the West. 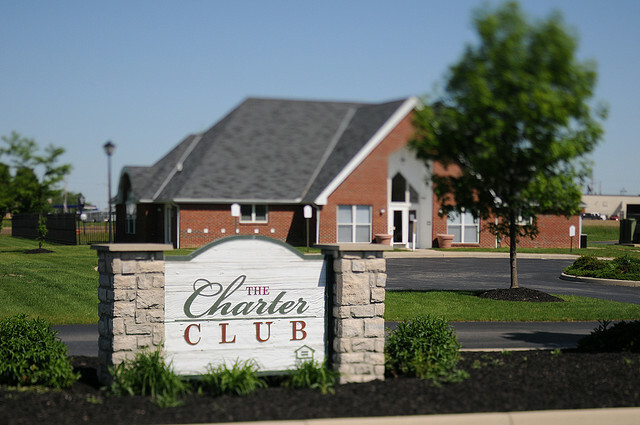 Charter Club is located near shopping, restaurants, theaters , a host of major employers and all of the services you need to uncomplicate a hectic lifestyle.